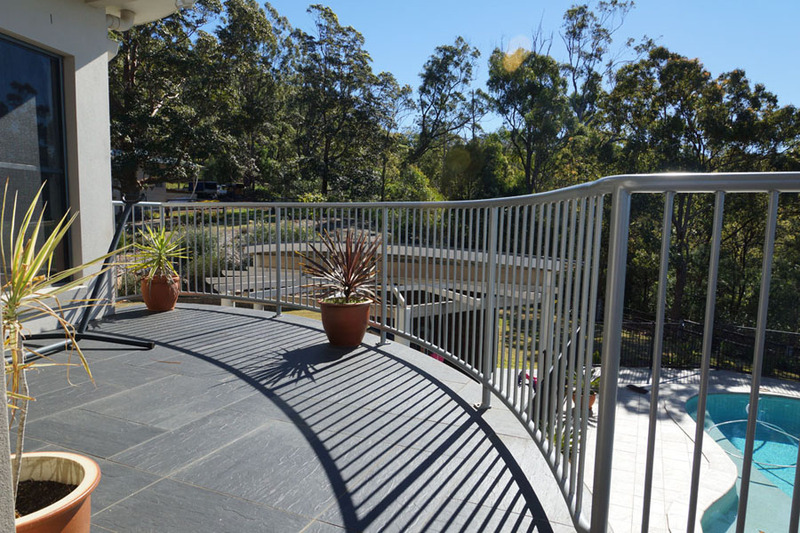 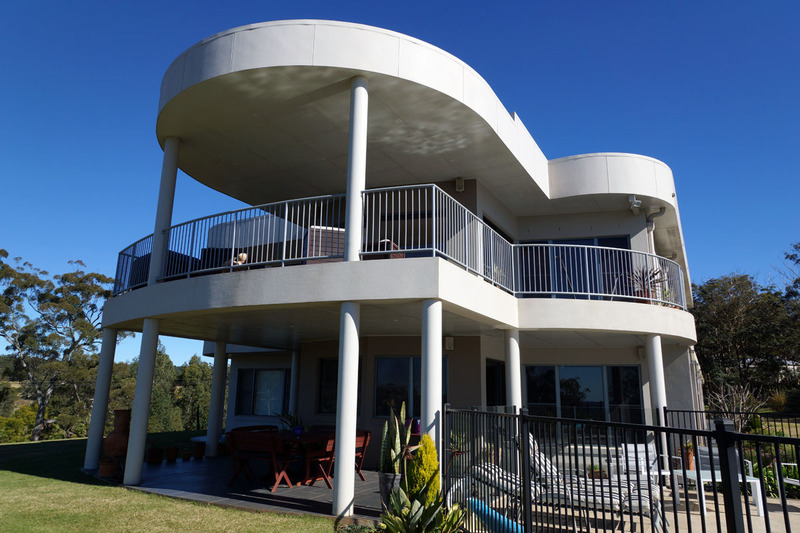 Leicht’s Products can supply you with balustrading for your home or commercial building in numerous decorative styles in both steel and aluminium. 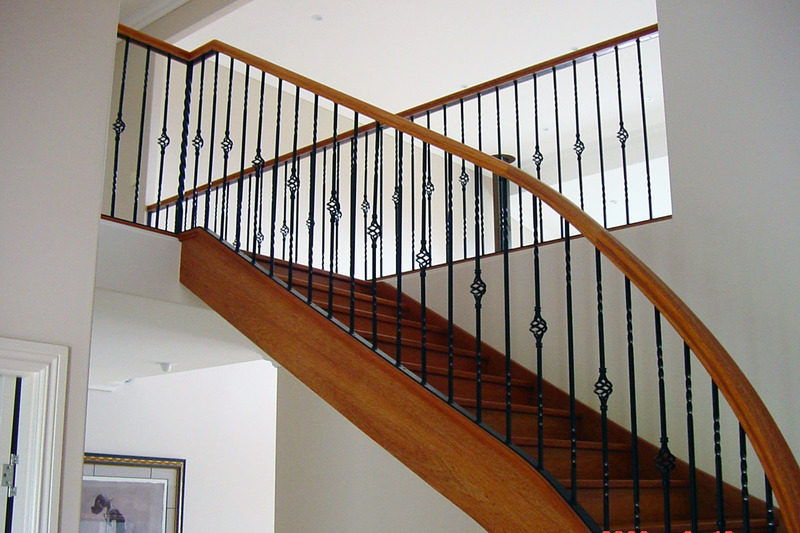 We have access to a wide range of classic panel designs that will make your balustrading an attractive and functional feature. 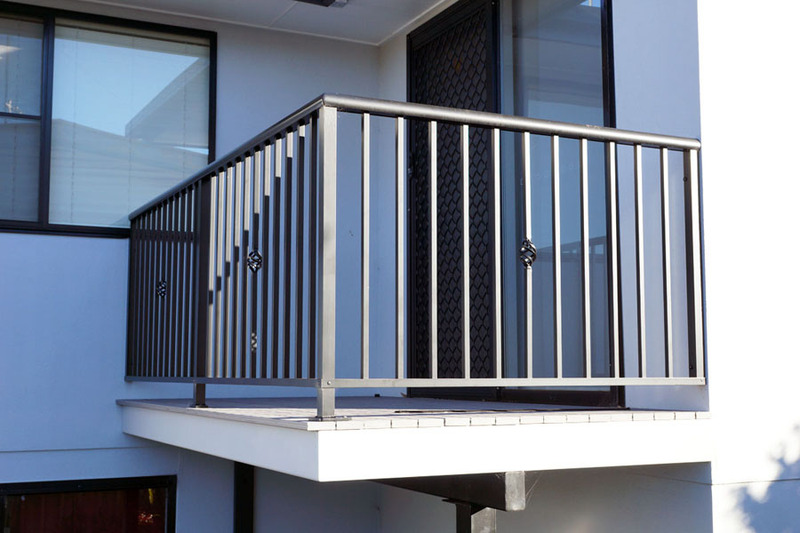 Balustrading supplied by Leicht’s Products can be fitted with a range of handrail capping to suit most applications including the popular ‘Ladies Waist style. 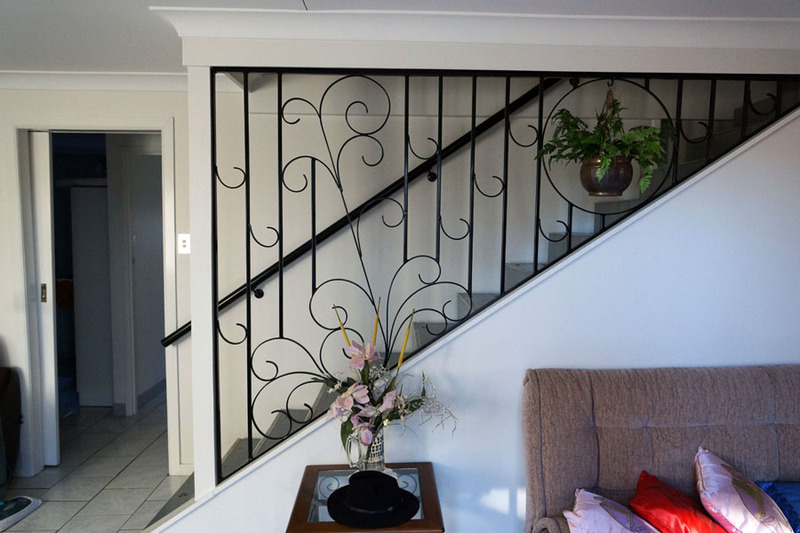 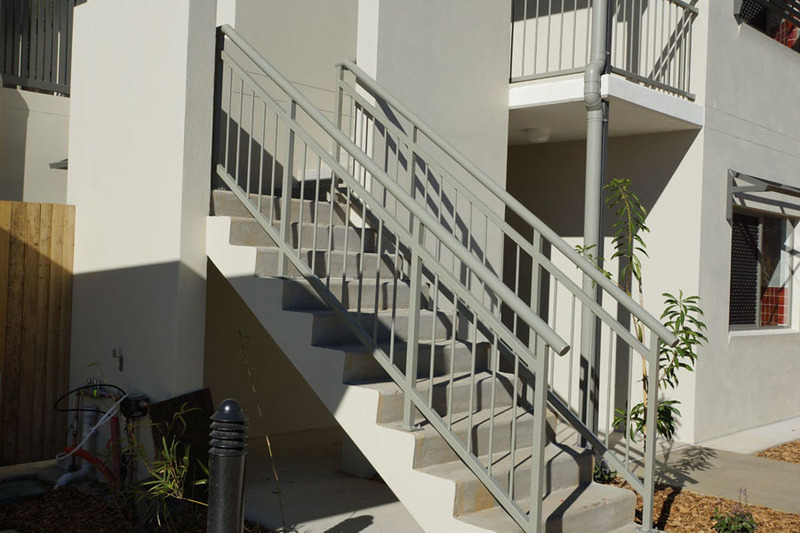 Cast aluminium panels are also available and can be fastened between existing timber rails or can be incorporated into a full aluminium design. 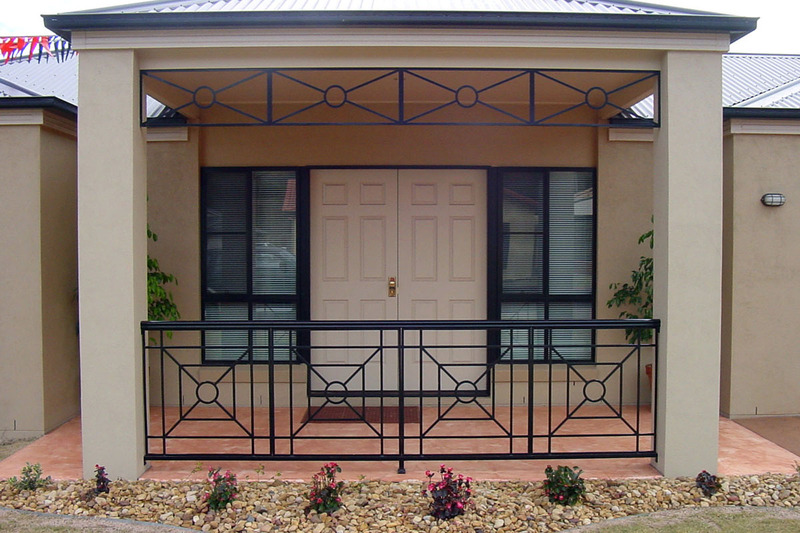 Panels can be supplied in mill finish or powder coated in a wide variety of colours to suit any colour scheme.